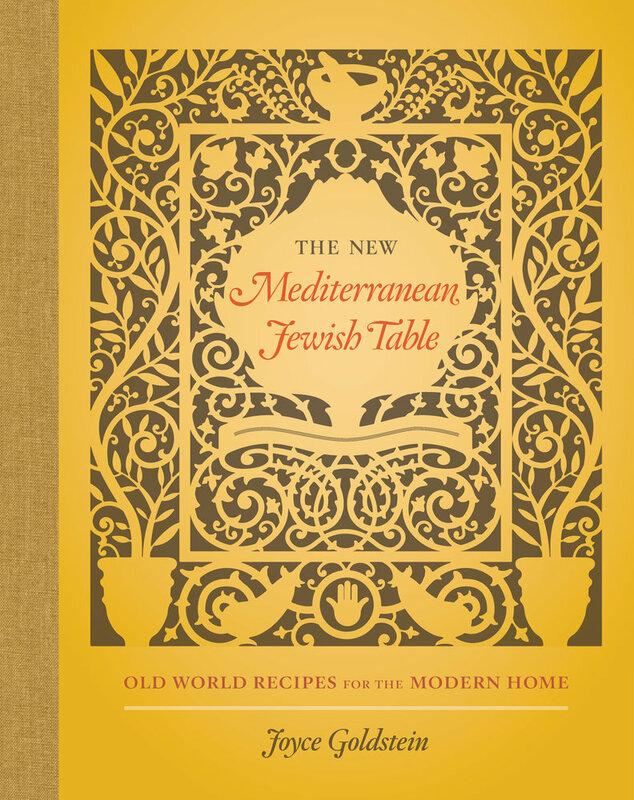 Joyce Goldstein was chef and owner of the groundbreaking Mediterranean restaurant Square One in San Francisco. Prior to opening Square One, she was chef at the Chez Panisse Café and visiting executive chef at the Wine Spectator Restaurant at the Culinary Institute of America in Napa. Today she is a cooking teacher, consultant to the restaurant and food industries, and prolific cookbook author. Her most recent book is Inside the California Food Revolution: Thirty Years that Changed Our Culinary Consciousness (UC Press, 2013). 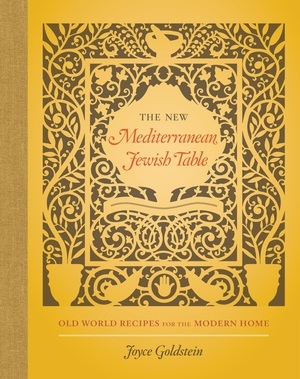 "Goldstein’s mission is to both educate and inspire her readers, beginning with a comprehensive lesson on these different Jewish cultures, and delve into the seasonings and techniques that mark their homelands."